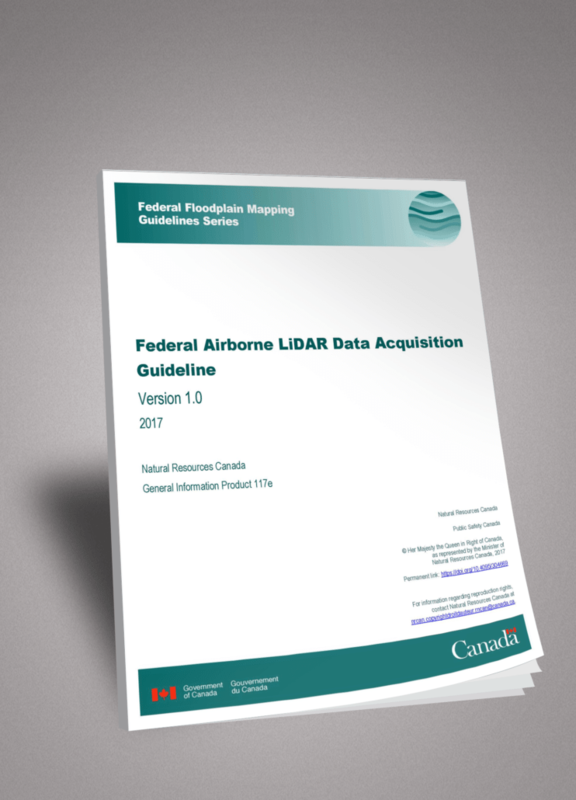 The Federal Government recently published the “Federal Airborne LiDAR Data Acquisition Guideline” in support of LiDAR data acquisitions. The document was developed under the leadership of the Flood Mapping Committee, a partnership between several Government Departments and a Technical Working Group on Flood Mapping comprised of key stakeholders from both federal and provincial jurisdictions, as well as the private sector and academia. The document is meant to be a resource for the acquisition of base elevation data derived from airborne data and provide guidance to the LiDAR community in support of developing highly accurate national elevation products. Natural Resources Canada’s approach is to harmonize the requirements of LiDAR collection within the federal government and across all provincial and territorial departments, as well as individuals and other organizations in Canada that need to understand and plan airborne LiDAR data acquisition campaigns. 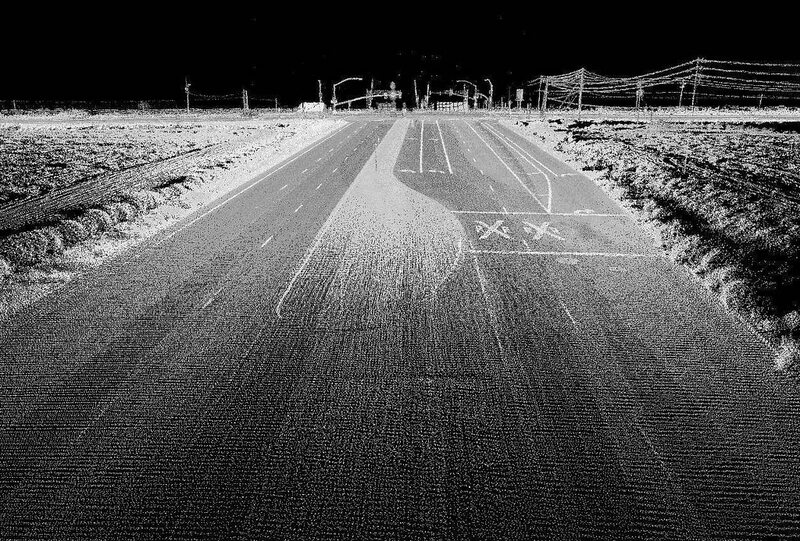 The document promotes the acquisition, the sharing and re-usability of LiDAR data – especially for wide-ranging projects that overlap many jurisdictions. It is organized based on a workflow structure involving planning, collection, processing , data validation and expected deliverables reflective of the best practices in LiDAR acquisition at the time of the document release (2017). Natural Resources Canada intends to update the guide periodically as the industry develops.